Municipalities produce a high amount of waste water and if left untreated this will pose a significant threat to aquifers, rivers, lakes, and watersheds. It is important to recycle waste water to meet environmental quality standards. On the other hand recycled waste water and secondary effluent, are potential resources. These resources are especially needed where water quantity is thight for use of drinking water, irrigation, recharging watersheds and aquifers, and industrial processes. With over 25 years of experience in the municipal water markets, Twin Filter is trusted partner to cities and treatment facilities around the world. 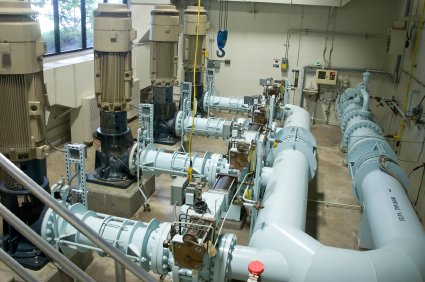 Whether it is a large waste water plant or a large desalination facility in Australia, Twin Filter technologies and solutions are there to help solve critical problems facing municipal markets.